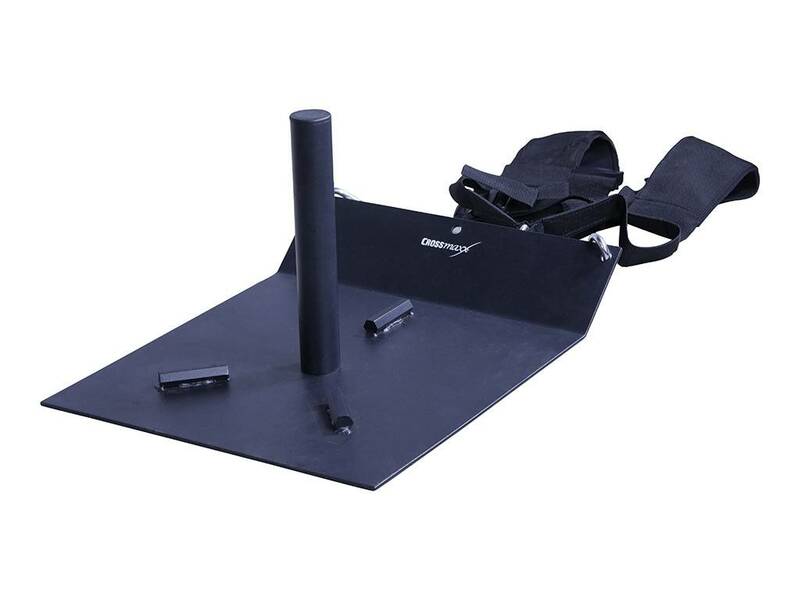 The LMX1028 Crossmaxx® Sled Compact with harness is a compact yet extremely robust sled that is designed to be pulled. 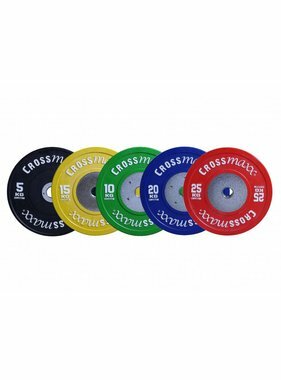 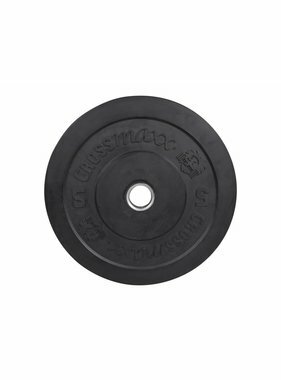 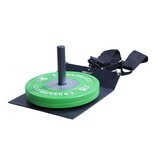 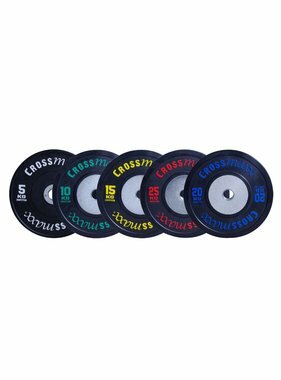 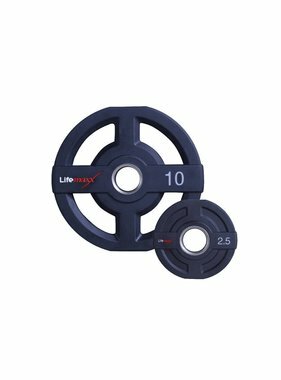 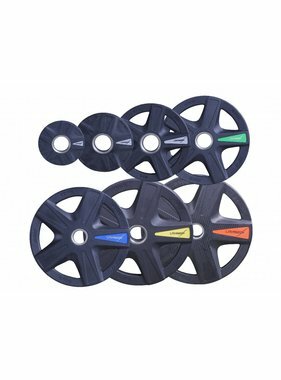 The sled can be made heavier by loading 50 mm plates or discs on the sleeve. 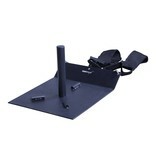 This strong, matt black, powder-coated frame that weighs 15 kg is suitable for intensive commercial use. 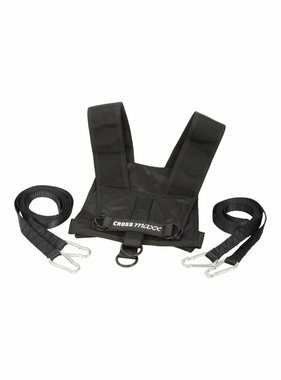 The LMX1028 Crossmaxx® Sled Compact with harness comes with a harness so you are able to get started right away! 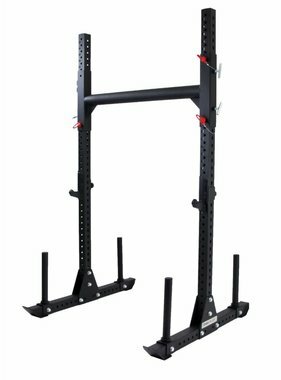 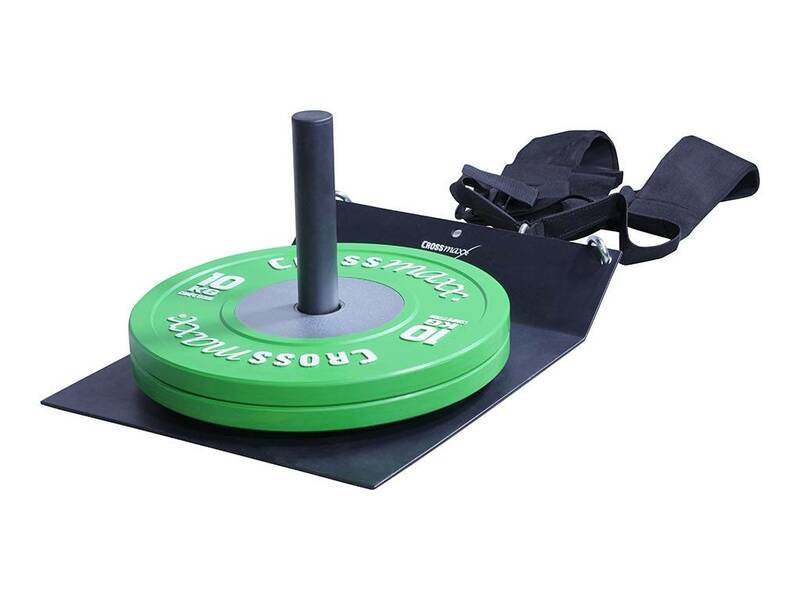 The sled is particularly suitable for CrossFit and Functional workouts.